This programme prepares students to become electrical engineering technicians able to work independently or as part of a team to solve technical problems with electrical equipment, systems or networks. 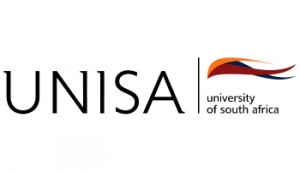 As part of their training, students undergo at least 12 months of experiential learning in an electrical engineering environment approved by Unisa. This course focuses on clinical engineering.